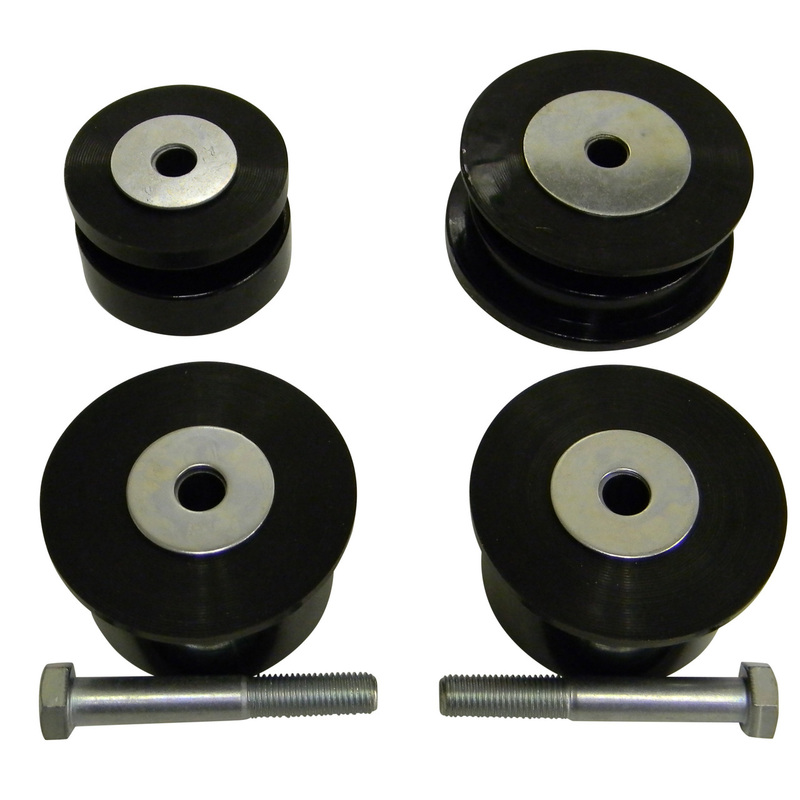 Designed as a direct bolt-on to replace the stock piece, this axle-back system works in conjunction with the OEM Mid-Pipe and is easy to install within minutes. 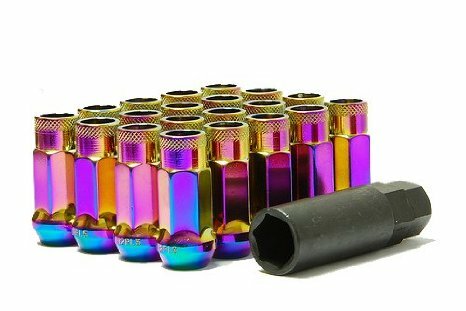 Constructed of T-304 Stainless Steel and polished to a mirror finish, this Axle-Back system offers free-flowing performance over your OEM restrictive exhaust system. 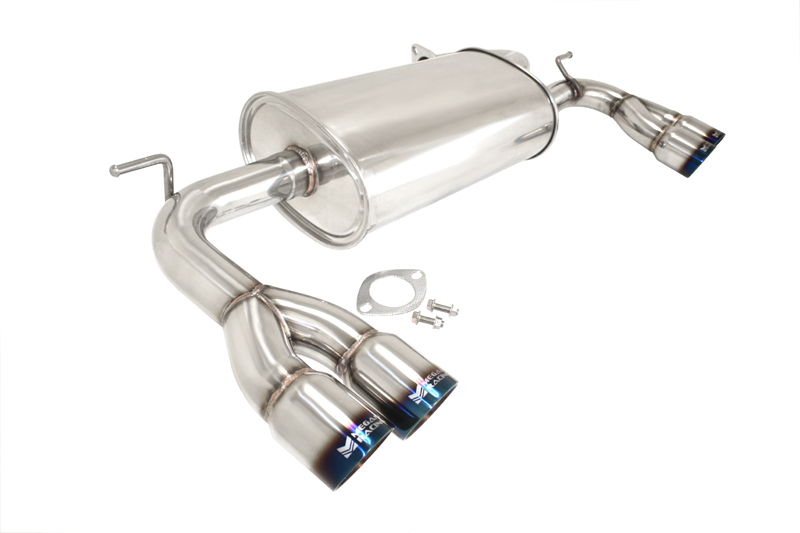 Being constructed of Stainless-Steel, this exhaust piece is much more lighter than your OEM system and offers increased Power:Weight ratio that plays an important role in your cars handling and performance.